Oh my God. Royally cheated. Look at the positives though. You could ride in Ladakh with seventeen other like minded guys. You saw many things. Try to Lodge a complaint in Noida also. You have all the details. So sorry to hear this. Really appreciate your support Madhu! Yes, I'm looking at the bright side only. 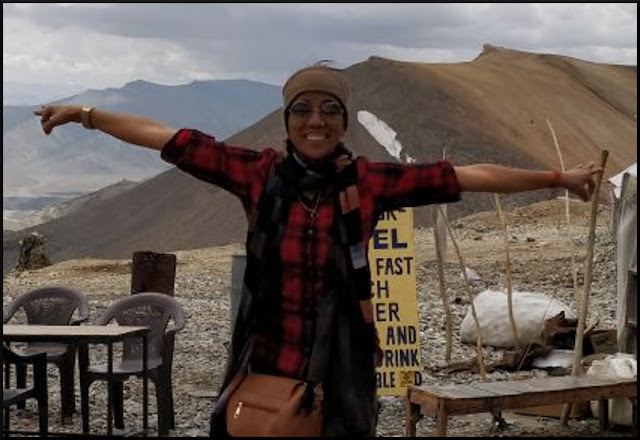 This semi-trip made me more curious about exploring Ladakh. I plan to revisit the mystic land next year and rediscover her pristine beauty... Keeping my fingers crossed. You are lucky you escaped any physical or medical problems. Have you heard of Hapo? That's what happens if you do too much too soon at such high altitudes.It is extremely dangerous. Army makes all visitors stay still in bed for two days, only bathroom breaks allowed. Third day onward you can walk a little. We experienced this when we visited Leh several years ago. Thank your stars it wasn't any worse and you escaped with nothing worse than a lighter pocket. I am so so so sorry to red this! Anunoy......feeling sorry for u....but before booking have u reviewed FM group earlier from other customers....Some amount of cheating will be always there when it comes to travel groups...but i did not expect the sheer callousness of leh police. Your blogging will not go in vain....as many people would be aware of such fradulent people in india. Look brother, there wasn't much reviews available online. But their website and FB page seemed authentic at that point. Yeah that's true I was one of the victim we just save our life by God grace . Thankfully you reached back safe. Why don't you file complaint with consumer court. O really! I just can't believe..N it happened with you. Don't get upset dear,after all you have learned a lot. Thank God you have come back safely and get ready for writing more.. These type of fraud must be punished.. Thanks for your warm support! I would definitely lodge a case in Noida and also with the consumer court. If you spare them, they are just going to cheat others. Take it as a mission and find them. They will come up with a new business name and a new website. Thanks Bro for going through this lengthy post! 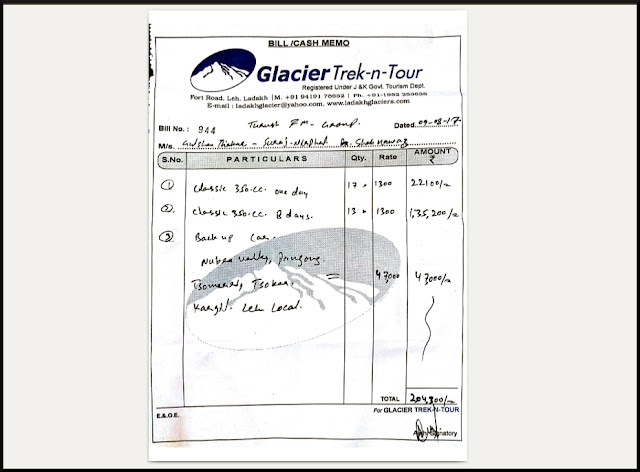 Unfortunately, a lot of fly-by-night Ladakh biking tour organizers have mushroomed in last couple of years. For most of them, I've come across similar complaints of cheating and abandonment. Take them to task definitely. And I do hope that people learn by your experience. Sharing your FB post too. This is precisely the reason why i never go with "tours and travels" services. We did the same itinerary, but managed everything by ourselves. Its so easy, i dont understand why these lazy asses need a tour and travel agent to do things for them! 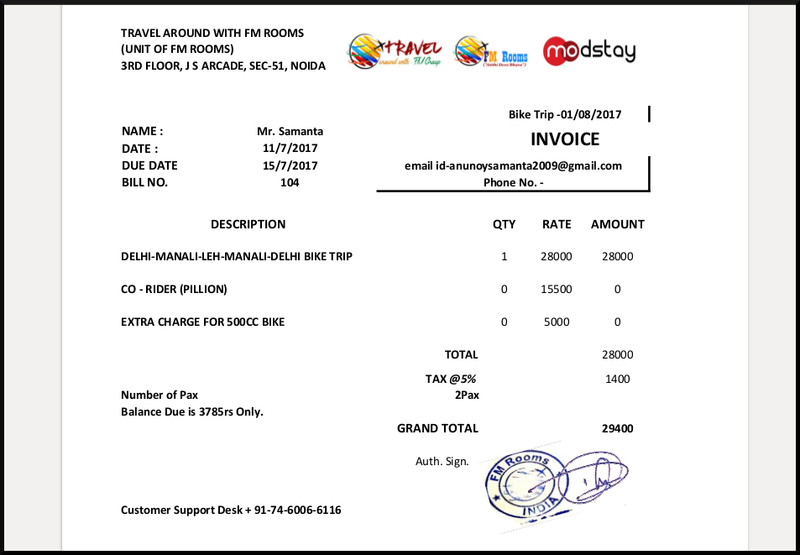 Just book the flight, land there, talk to people and get a rental bike, book only 1st day hotel in advance and leave rest to the itinerary. The itinerary is more flexible then! Thank you for sharing. I am very sorry for what you have gone through. At least you have save thousands others with this info and have done a great service. Thanks again. Never go for the cheapest option. Good tour operators dont get their due to this competition and trait of ours to always go for cheapest options..
Horrible, you should spread the word regarding this company and it should be blacklisted. You can send us an article regarding your experience for publishing to our website topfivebuzz.com so it can reach to many others. So Sorry to hear this. Thank you for sharing so that others do not suffer. I am sure if the police want they can be tracked from their phone nos and photographs. Oh My God... I am so so sad to read this. Actually speechless and do not really have any words to type. It's good that you posted names, pictures and their MO by way of introduction and emotional bonding attempts. Because I am pretty sure now they will change the name of their operators or tours but they probably will use tried and tested methods. Am sorry you had to go through this. Hope you do not get disillusioned in terms of further trips. And thank you for bringing this to light and posting it in all detail. Yes Deepa, I couldn't help sharing this. Should not happen to anyone. I hope somehow they get caught. This message should reach everyone. Feel sorry for you but your story definitely save many from falling prey to such fraud people. And it was one of the best trip.jope you enjoy beautiful ladakh in coming years. Thanks for reading such a lengthy story of nothing but agony! This so sad... Glad to know you all are safe. Hope to see those losers behind the bars. . Exactly the reason I don't go with such groups for my trips. I am better off planning on my own! .. so next year, FM Group and Mr. Arun Chaudhary will have new names! I completed Ladakh trip by fm group we are the first group total 23 members... I'm the first time to go out of the my state... Prince was good on that time he arranged all things to our batch.. chandini mishra also good with us . But we are completed trip several news are we heard by bike rental guys,backup van, hotel mount castle bills,and jispa camping bills they are not paid . One of the our group member friends going with fm group by referred our words and rating we gives the website . They 6 members are suffers same as you . So many members call for asking how was he trip complete with on small budgets. I'm so glad that you didn't have such a bitter experience at least. This is so saddening. The travel industry is reaching to new lows these days. A friend of mine experienced a horrific incident with Adventure Nation at Triund. Let's put in our best to send them behind the bars, because these people will not stop here. In case there is any kind of help needed, do let me know. I will be happy to help. Sharing your post everywhere! Thanks for your support Harshita! Really sad to read this. File a complaint in Noida also! you were a big group of supposed grown up men. why did you need to book a package. you were saving money and you got duped. when in mountains, stop complaining about half an hour wait for pick up and no food at the camp at 4 am. that's being a city fool. you can't do such a trip under 23k. Well why don't next trip you make self tailor made as most of do, create your own group and do it.. My few known did this way only. I will be more than happy to join this group, Noida is best place to lodge complaint for financial fraud. When i read your post on FB you had me believed that you surely made some misjudgements and mistakes but after reading whole article i couldn't find anything that i wouldn't have done. Whenever we plan for something we don't expect it to go in wrong way that's why all those things you did seemed right at the moment but whenever something goes bad every little thing seems like a mistake. Btw i think there is a chance the Group/operator was very inexperienced and got cold feet after facing so many difficulties decided to just ran away. Which was the worst decision, they should have owed to their mistakes and carry on even they suffered losses etc. But i guess it all comes down to ethics. The thing is, when I had first shared it in social media, there were readers who were more keen on analyzing our low IQs for getting duped. So, this time I myself made the title in a way that others do not have to waste their calories in judging our smartness. After all, purpose of this post was to warn others, not to gain personal sympathy. So sorry to hear the story. Sorry to hear that the trip to the dream destination turned into a nightmare. I think had I been at your place, I might have believed Arun too but this whole story gives us the lesson on how important it is to check the background of the tour operator before sending them the money. For big tours, it's totally okay to meet them or their representative in person. I hope you filed a case against them and you would be able to at least sue them for a good time so they don't end up cheating more people. Much appreciate your empathy buddy! As someone who used to organize trekking and cycling tours across Himachal Pradesh,Rajasthan and Madhya Pradesh I was saddened by your experience but was further saddened to see people tarring everyone with the same brush. I have been cheated by guests who agree to pay once their trip is organized and with all details in place start making excuses to back out of the contract. Yet one bad apple does not mean I discard the basket. Yes you must not let these folks get away. If you need help by way of information for any trip feel free to get in touch. No payment involved. Thanks for your willingness to help Vimal. I'll remember you, but, could you give me your link? 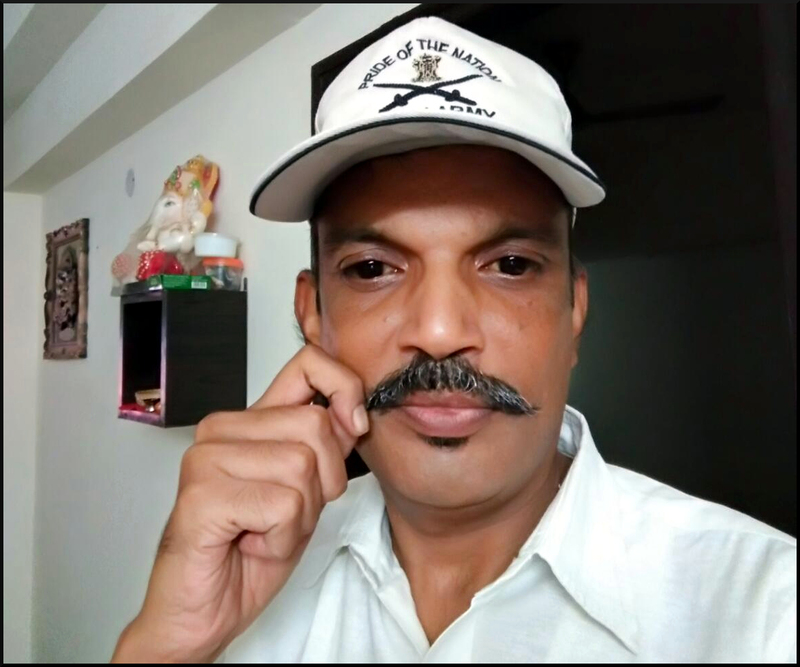 Being a victim of this trip I feel angry and strange too that a girl could do such a fraud so easily and smartly and her father claims he is ex army servant, what ethics he has got from army is to cheat and fraud innocent people who blindly trusted them . I am impressed that you started your bike journey post noon without acclimatising and reached Nubr at 4 A.M. I am extremely sorry for the experience you had from the trip organiser !!! We were a bunch of 16 , a mix of KTMs and REs. Got conned by local thieves posing as terrorists . They even had fully working AKs and handguns. We were forced to surrender more than 7 of our bikes to them . GoPros, phones and DSLRs were siezed and memory cards broken. Manali police didnt even bother to hear us! Glad that you all returned safely. It's easy to spot mistakes knowing what has happened . But at the spur of the happening, it's tough to react otherwise . So sad to hear this. I hope these losers get caught. Thanks a lot for writing this and making fellow travel enthusiasts aware. There are usually a lot of red flags that we sometime ignore in such cases and more can be said what could and would have been better.But I am really sorry to hear about this and hope you will be back to this amazing land soon. Keep clicking till then and do let us know if you manage to find and beat the hell out of these guys. Oh dear... very sad to hear about your experience with this so called motorcycle tour's operator. Let me know if I can be of any help. MD - Stoneheadbikes Pvt. Ltd. It's 17 against one... You guys should not let the crook off the hook. He has to pay the price. Bhai u ppl can file a case against him.. as he can b tracked thru many ways .. as i cant tel u d ways opnly may h he tto is following ths.. if u need any assistance ill can help u out FREE OF COST.. only tng i need is more and more ppl for filing cases in different courts frm diff parts of the country frm were we avail an arrest warrant frm court and publish in media.. reach me on nirmal_0782@yahoo.co.in..
Really appreciate you writing this down. I am sure this will help us all staying away from such frauds. My Goodness! What a travel horror story. 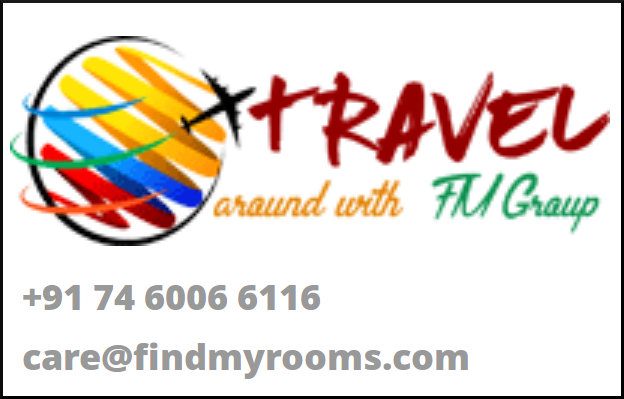 I am a content writer and have written for several domestic and international travel websites in India. I realise that a little research on the traveller's part saves a lot of money and frustration later. I am avid traveller myself (though not for adventure purposes) and I prefer to design my own itineraries and do my own bookings. I have seen a lot of chaos in tour operators' offices. It is that or the very expensive Thomas Cook services that I trust. Since I belong to the middle of the 'middle-class' range, it's me and my planning. It's good to share such experiences with others, Anunoy. I hope that the culprits get nabbed soon. This is very sad, but as you all 17 were together was good. First of all you should have checked the price of the tour package with atleast 3 to 4 different tour operators and then decide on recommendations basis. Of course it is not your fault, but in future keep this in mind. This is a ridiculously delivered tour. And it's a shame they called themselves ex Military. I am Col Mike, and am very frustrated to know this. We must spread the message far and wide. That was a worst situation. Is it not possible to catch hold of them again..? Firstly sorry to hear whatever happened with nd thanks for sharing ur experience. Thanks for sharing! A few friends and I are travelling to Leh in a couple of weeks. Your blog has made me realize how conscious we need to be when trusting people, specially when travelling. Life is full of lessons...Look at the trip as an expensive lesson..Not just for yourself but for all those who will (hopefully) learn what not to do by reading of your experiences. Stay safe....God Bless. Oh goodness that is scary. Very Scary. Glad to know that all of you could come back with all your stuff safe and sound. Hope to see another blog from you, penning down your thoughts on 'How I would get Leh'ed now'. Oh gosh! this is so so horrible. I am sorry to know such things happened. How scary and disappointing. Super upset to know you fell to this trap and I don;t think you should give up the fight. This group needs to get arrested.